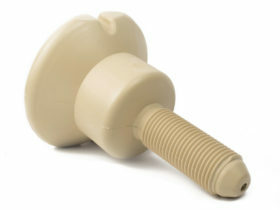 The Connecting Pin is the key element that is engineered to hold all the cubes firmly together. 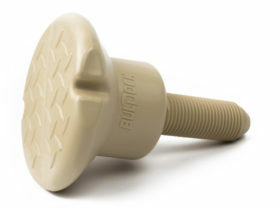 The connecting pin is designed to be combined with a sliding nut which slides over the cubes tabs in order to provide excellent resistance to the whole structure. 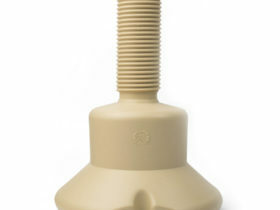 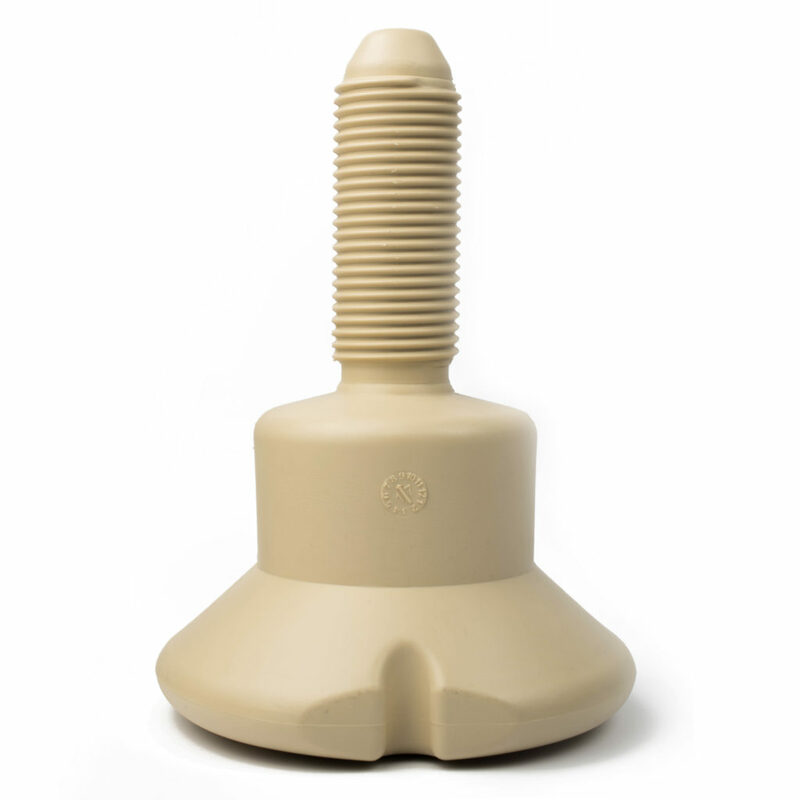 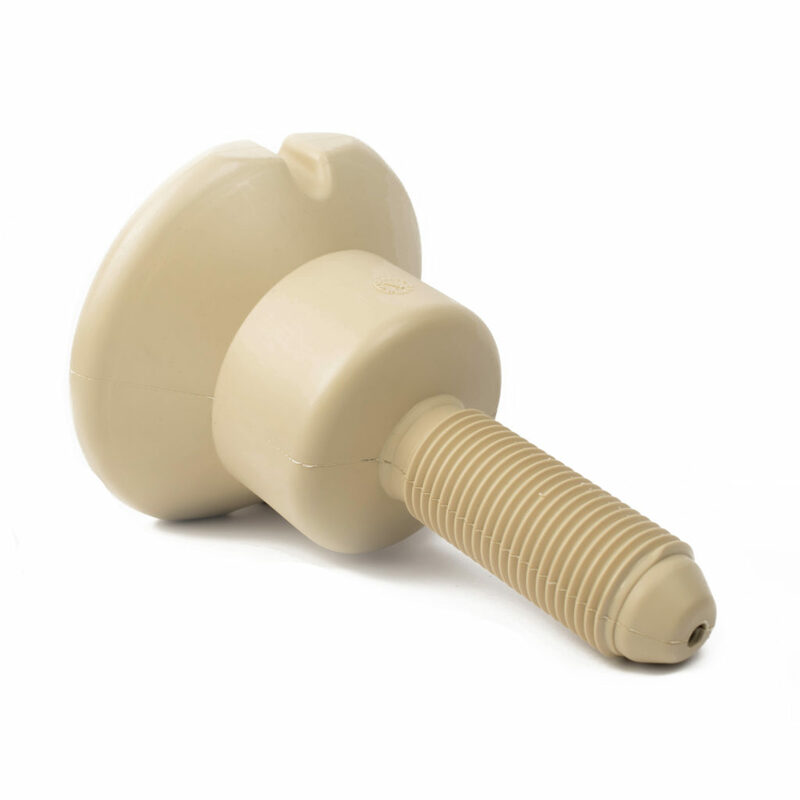 When fixed in position the top surface of the pin becomes part of the dock and is textured with an Anti-slip surface. 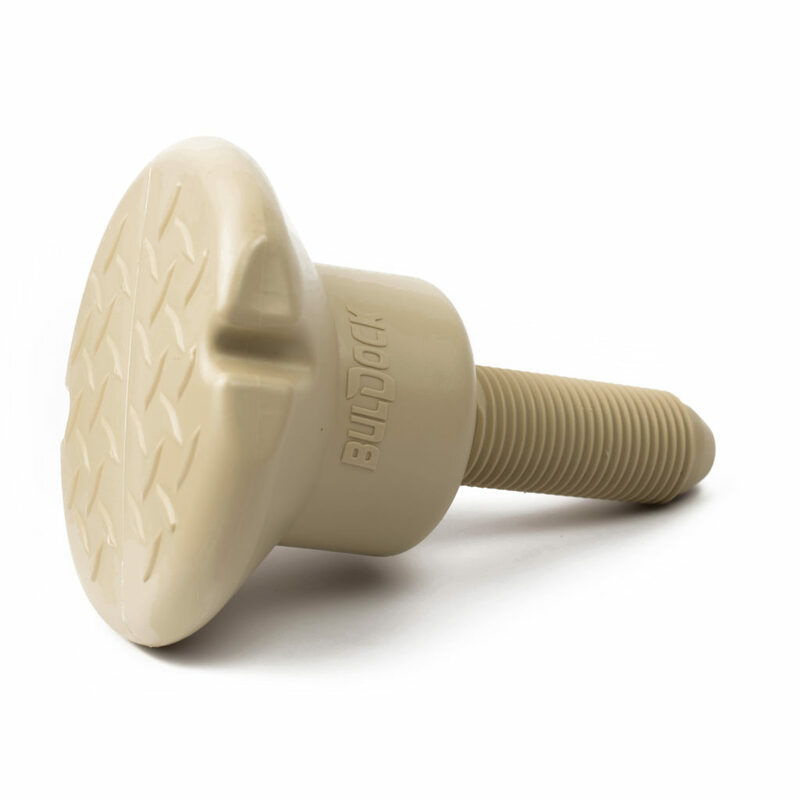 The unique design of our connecting pin contributes to the system’s stability and durability.